Technological breakthrough will reduce the cost of catalyst by minimizing the noble metal loading, a critical component for hydrogen production. 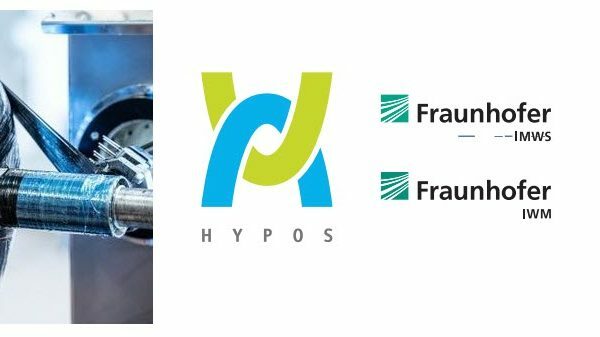 SANTA BARBARA, CA— HyperSolar, Inc. (OTCQB: HYSR), the developer of a breakthrough technology to produce renewable hydrogen using sunlight and any source of water, today announced it has successfully identified and developed a method of minimizing the loading of expensive platinum (Pt) catalyst on a large surface area 3D carbon foam structure, which will be incorporated into the generator for hydrogen production. HyperSolar’s research team at the University of Iowa published their results in Frontiers in Chemistry, a peer-reviewed scientific journal that details news and breakthroughs within scientific disciplines including electrochemical energy storage and conversion, electrochemical materials science, electrocatalyst and photoelectrochemistry etc. 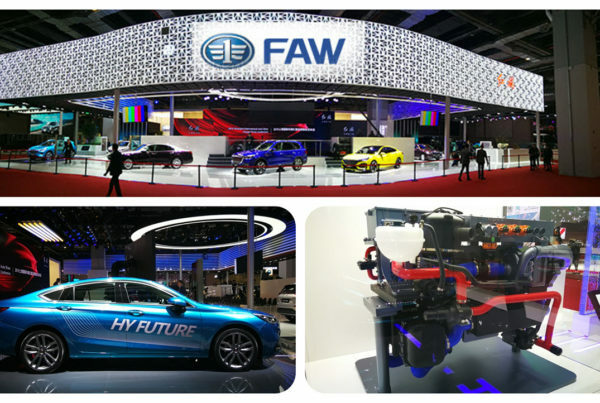 The published paper highlights the scientific team’s successful stable hydrogen production using the ultra-low Pt loaded 3D carbon foam that showed excellent mass activities superior to the state-of-the-art commercial platinum/carbon catalyst. The research, led by Professor Syed Mubeen, utilizes cheap carbon foam support with high surface area as base substrate to load ultra-low amounts of platinum (10x lower than the state-of-the-art commercial electrodes) for efficient and stable production of hydrogen. “This innovation, as reviewed by our peers within the scientific community, emphasizes the importance of developing strategies to identify systems that could operate as efficient as current commercial catalysts while being cost effective and economical,” said Dr. Syed Mubeen, principal investigator of HyperSolar’s research team at the University of Iowa. 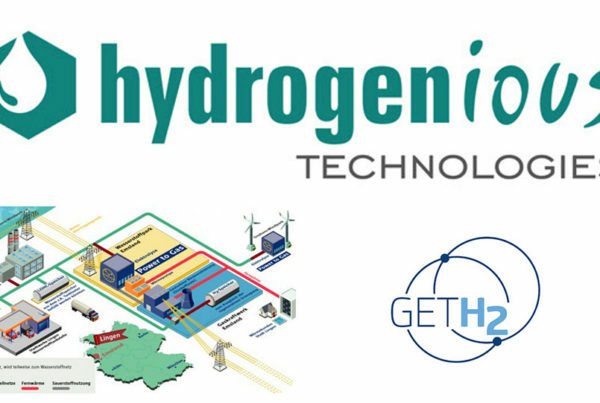 As we continue to drive down the cost of individual components within our renewable hydrogen generation process, the entire system becomes capable of producing cheaper, more commercially viable hydrogen.